Colleen Lawrence is the President of Spectrum Quality Advisors Inc. providing consulting, auditing, and training services for management systems such as ISO9001 Quality, ISO14001 Environmental, and Safety. Ms. Lawrence is a certified Quality Lead Auditor, a former auditor in Automotive, Aerospace, and Food Safety. She is certified in Change Management, and has been a national speaker on a variety of quality issues, as well as an ASQ member since 1987. Laboratory, Calibration and Repair Services. Atheer is a Program Manager, with twenty years of experience in the project management, planning, development, coaching and management of high volume customer service and call centers operational excellence. 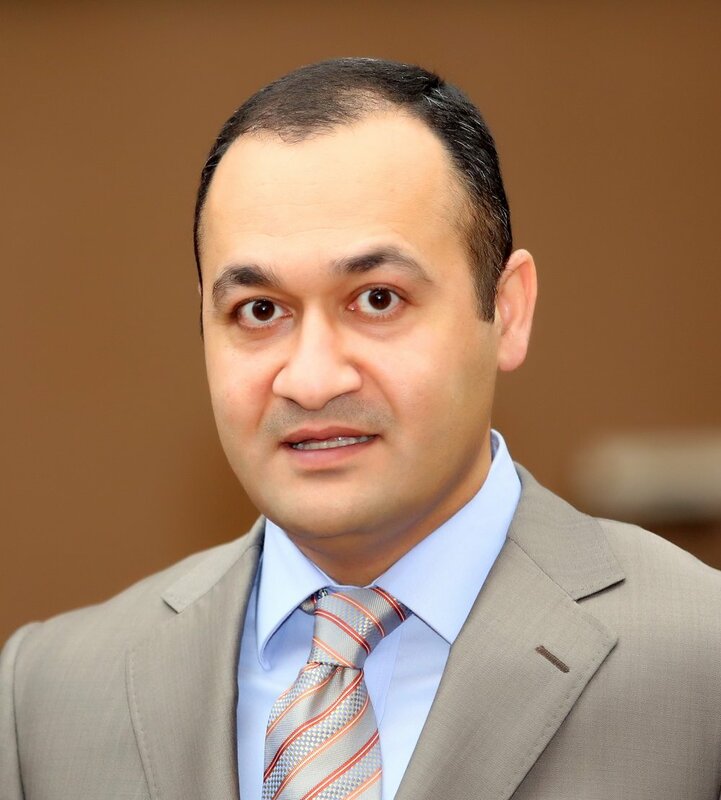 Atheer is a PMP and Lean Six Sigma Black Belt certified; in addition he’s Certified Manager of Quality and Organization Excellence; he also has B.Sc. in Electrical Engineering from University of Baghdad. Regine is currently working for Packers Plus in various quality related positions since 2011. She is a certified Tool Maker and holds a Bachelor degree in Mechanical Engineering from the University of cooperative education in Loerrach, Germany. 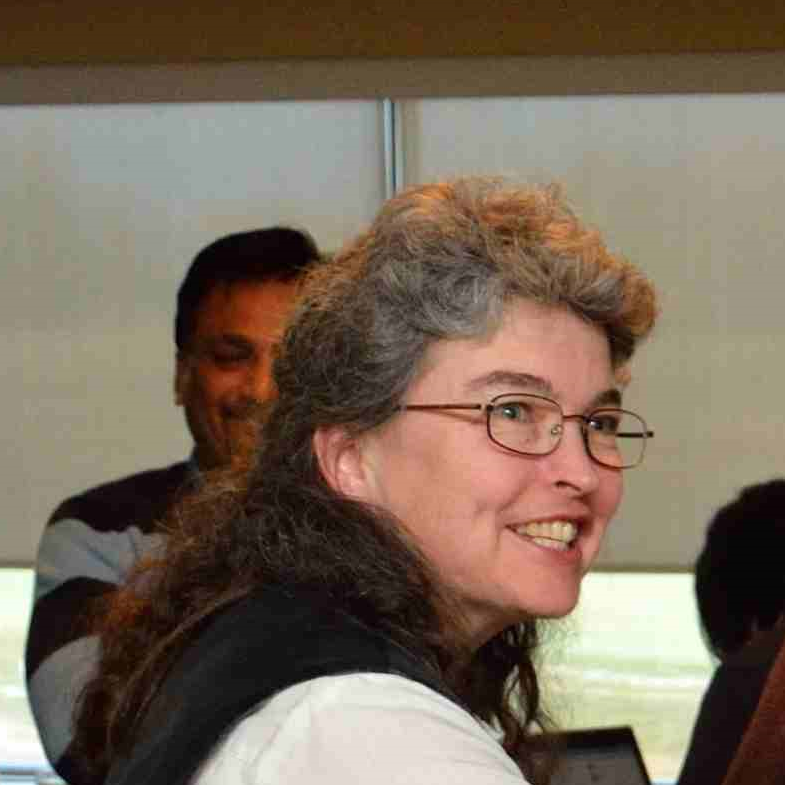 Over 25 years she gained experience in Quality Management in Germany and Canada. 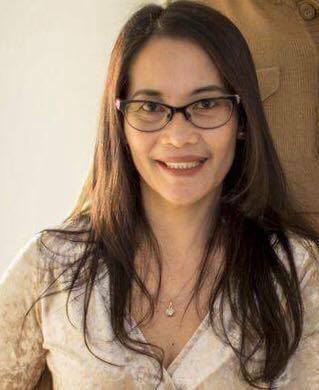 Regine has been a ASQ member since Dec 2012 and is ASQ certified Quality Auditor. Abraham has 23 years of Pharmaceutical Quality Control experience and currently is working for Gilead Alberta ULC, as a Quality Control Team Lead. He is a member of ASQ since 2011 and is an ASQ certified Pharmaceutical GMP Professional (CPGP). He has a Master’s Degree in Science (M.Sc.) 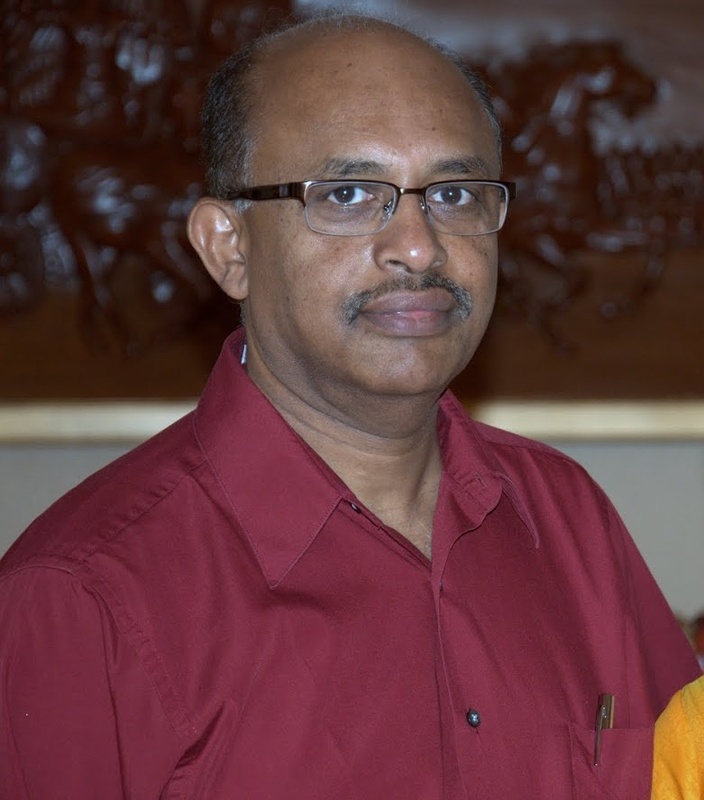 from AMU, India and has a diploma in Chemical Technology from NAIT in Edmonton. He is a C.E.T (Certified Engineering Technologist) from ASET (The Association of Science and Engineering Technology Professionals of Alberta). Outside work he has numerous interests with different community groups in volunteering and promoting diverse culture. 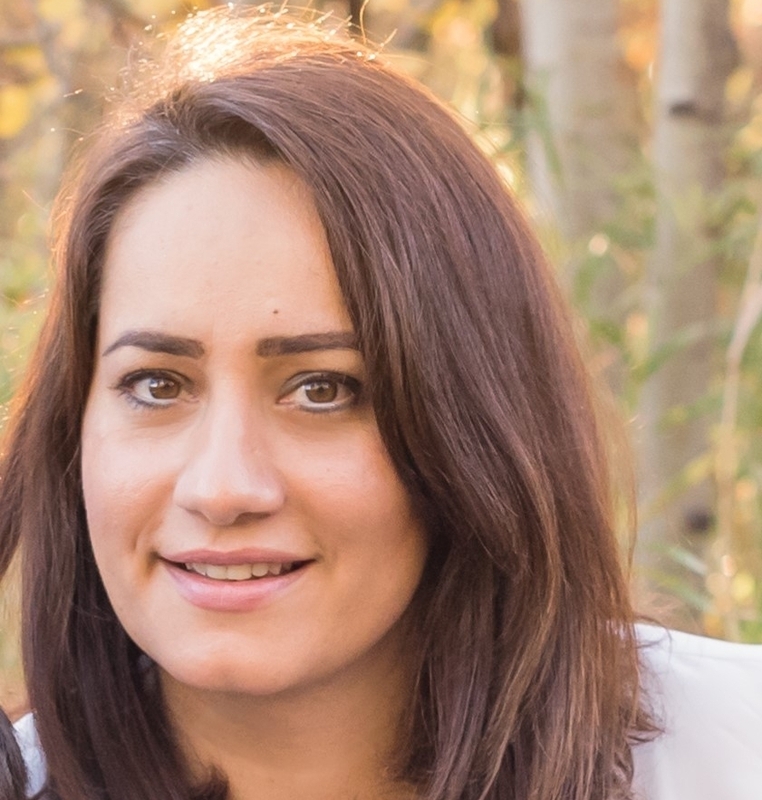 Roya works at WorleyParsons as a Project Quality Manager. More on Roya soon. currently a Quality Engineer with Pentair Thermal Management in Edmonton. Catherine graduated from Technological Institute of the Philippines with Bachelor of Science in Chemical Engineering degree and is a Certified Lead Auditor ISO 9001:2015 (Exemplar Global) and a Senior Member of ASQ and an ASQ Certified Quality Engineer. Nikhil is a Chemical Engineer with over 19 years of experience in operations, process analysis, project management, work process improvement, control systems with proven track record of end –to-end improvements. Seasoned professional with wide range of experience in continuous improvement in large multi-national oil and gas corporations engaged in diverse technologies, troubleshooting, identifying, resolving issues involving multi-discipline interaction, development of process improvement strategies and creating synergies between various stakeholder expectations, creating reusable projects best practices for agile scaling and contributing to evolving concepts of operations. Additional experience with project management involving resource planning, budgeting, scheduling, development of execution strategy, statistical and data analysis, team facilitation. You can always teach new tricks to this younger dog! Bobby strongly believes in continuous improvement and lifelong learning and is always keen on learning new skills and taking up new challenges. His qualifications demonstrate that he walks the bark! Bobby is an MBA (Finance) from Memorial University, a Certified Six Sigma Black Belt by ASQ, Six Sigma Green Belt by General Electric and a CPA, CGA. He is also a Bachelor of Engineering. He has extensive experience in continuous improvement, project estimation, project management and auditing. Prior to the current role with ASQ Edmonton, Bobby has also served the members and leaders as an Audit Chair, a Newsletter Chair and a Member at Large. He has also made a positive contribution to the community through his volunteer work with Junior Achievement and with Air Cadets 395 Squadron in the recent past. 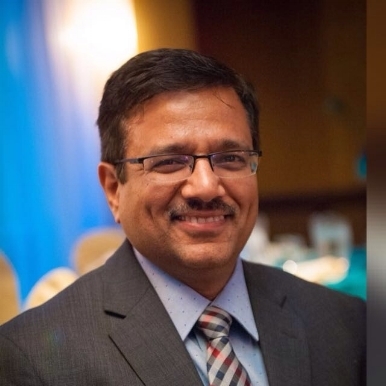 Puneet has been involved with the Edmonton chapter for last 12 years and has held various positions in the Edmonton chapter including Section Chair, Vice Chair, Secretary, Membership Chair, Program Chair, and Voice of Customer Chair. Puneet currently holds the ASQ-CMQ/OE, RABQSA certified Lead Auditor for ISO 9001 Management Systems and Project Management Professional (PMP) certifications. 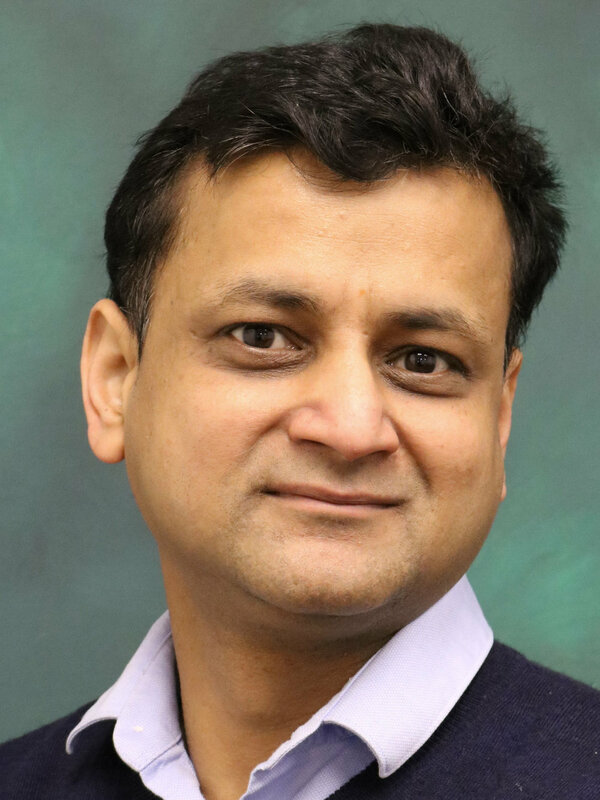 Puneet also holds a Master of Business Administration degree with specialization in Marketing. Puneet has 30+ years of combined professional experience in the area of Power Products, IT and ISO 9001 Quality System. 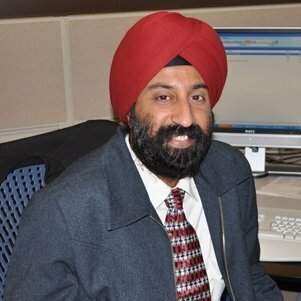 Puneet is currently employed as a Quality Professional with Enbridge Inc.